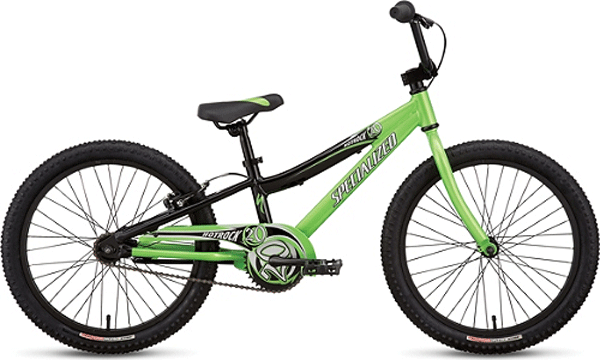 Specialized Hotrock 20″ kids bike. 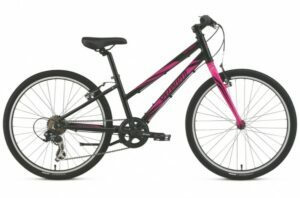 Specialized Bikes recommends riders between the height of 42″ to 47″ (105-119cm). This is a 20″ bike with coaster brakes and no gears. It also has a regular back brake for your little ones to practice. 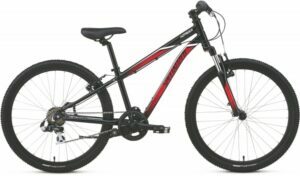 Specialized Hotrock 20″ kids bike. 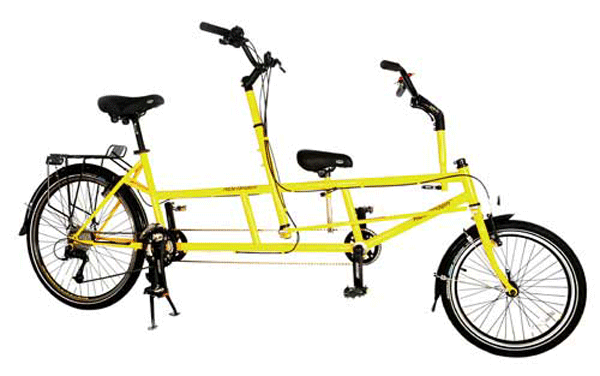 Specialized Bikes recommends riders between the height of 42″ to 47″ (105-119cm).